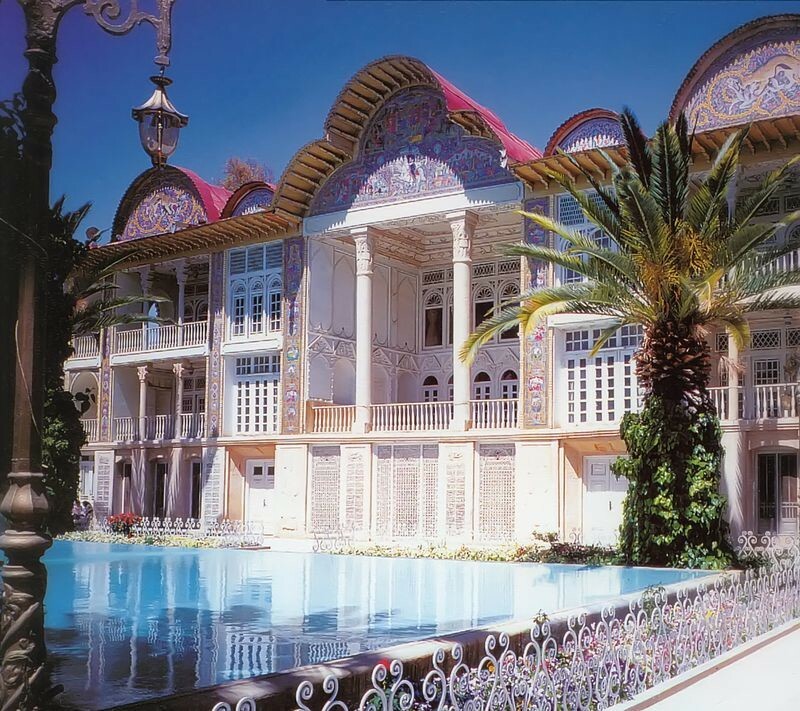 Eram Garden is in Iran in shiraz city. It is in Eram street.Building and the garden were built during the middle of thirteenth century.It is Fantastic. 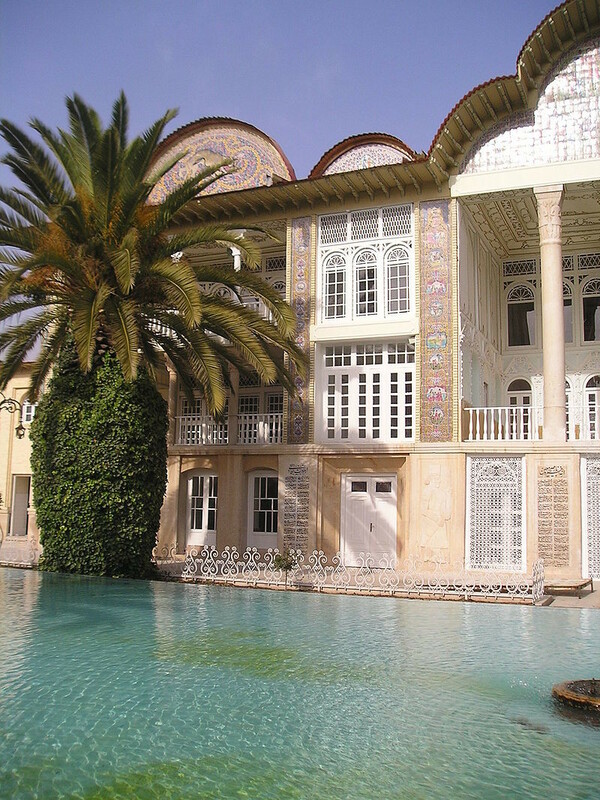 It consist of a wide garden with many kinds of trees .It has some anceint building with Iranian arts that evry visitors are attracted. 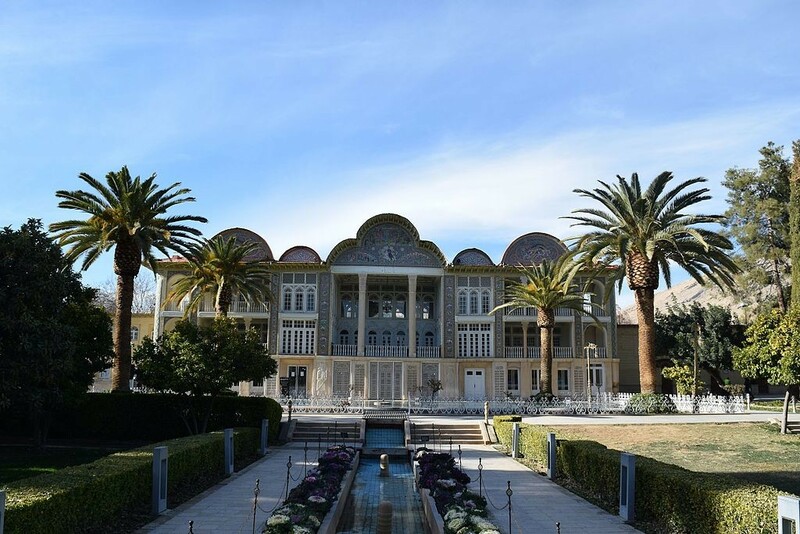 Today, Eram Garden and building are within Shiraz Botanical Garden (Established 1983) of Shiraz university.